It’s out! Scandal Above Stairs released yesterday! It’s in print, e-book, and audio, with the same narrator who read Death Below Stairs. 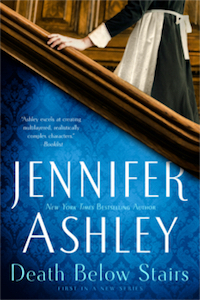 I just (Monday) turned in Book 3 of this series–I’ll let you know when there’s a title! Kat Holloway continues! 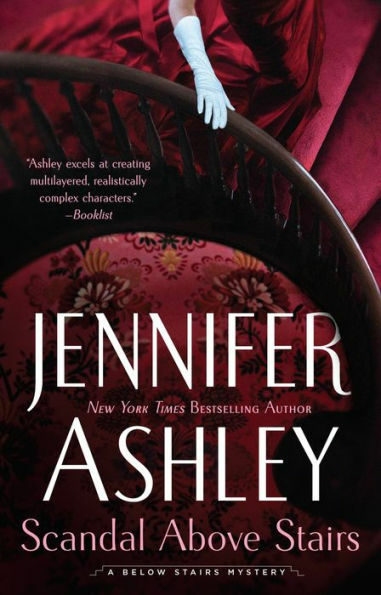 Meet Kat Holloway, the 29-year-old cook working in the lavish houses of Victorian London, Daniel McAdam the mysterious man who appears without warning in Kat’s life, his 15-year-old son, James, and other important people in Kat’s life. 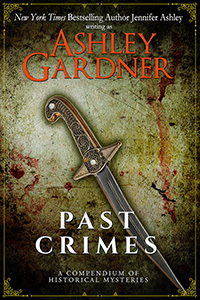 She’s accused of murder and must work to prove her innocence, with Daniel’s help. This series is a labor of love–I hope you enjoy it!